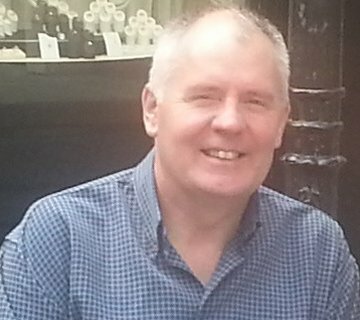 Brian founded the company in 2013 having worked as a health and safety advisor for 11 years previously. Brian is approachable and practical with regard to developing safe systems of work for clients. Adrian is a highly trained, experienced and competent individual. He has gained valuable experience over the years working in conjunction with leading contractors i.e. Lendlease, Kiers & Sisk. He has attained lead auditor, appointed person for cranes, inspector of fall arrest equipment and PASMA qualifications. Adrian is easy to work with and is able to draw from his qualifications and experience to bring practical solutions to working methods. With Adrian being London based he is at the hub of where so much industry takes place. Adrian is an asset to our company and clients with is ability to address issues/concerns on sites quickly and effectively. Barry is a key member of our team adding a practical overview to developed systems of work. Barry has a keen eye that enables detection of weakness and works well with clients to view and develop a proactive approach going forward. 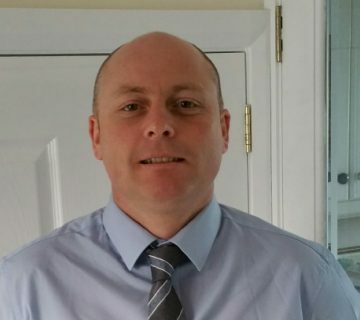 Barry has NEBOSH qualifications and an environmental degree from Queens University in Belfast. He gained valuable life experience through work in the trades industry, construction and in retail. 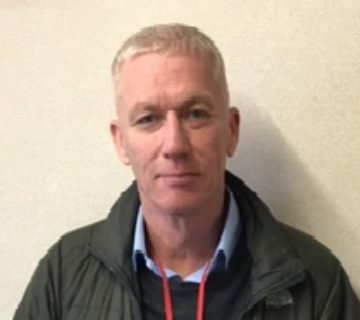 Barry is a professional individual that works to high standards and as such has a passion about health safety and the environment.